**Don’t forget to comment on the October posts to be included in the giveaway(s)! 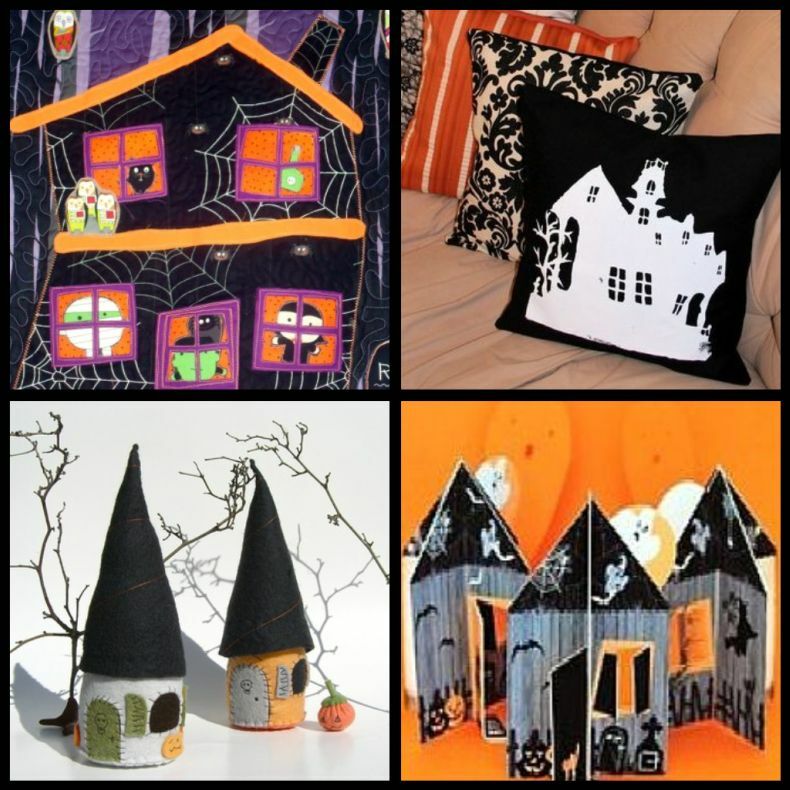 I wanted to get some haunted house blocks made for a quilty project this month, and I found some great inspiration online (just search Google images…) Aren’t those old houses great?! I grew up in a 1896 house, my parents kept it up very well, so it wasn’t exactly “haunted” looking, but with the right lighting and a litte disrepair…. There will be a little blog break here at Threads, we had an unexpected death in the family yesterday, so October isn’t going to progress as planned. Please pray for my sweetie’s family this week. sorry to hear of the death. you will be in my prayers. So sorry to hear about the death in your family. We will keep you in our thoughts and prayers. So sorry for your families' loss. Thoughts & Prayers for you. Doris, I am so sorry to hear about your loss. Wow, really great house images!